Posted in Uncategorized and tagged Christmas, Mount Dora, when pigs fly. Bookmark the permalink. I won’t be one of the lucky first ten but I can’t wait to be there.! Donna, I’m sorry you can’t be there early. 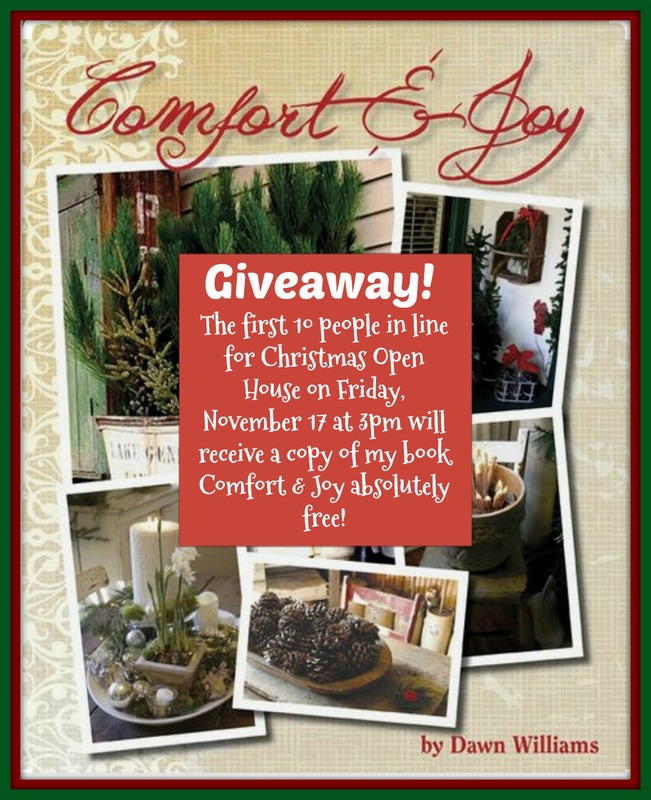 I will be happy to leave a copy for you at check out! You have been such a great follower and supporter of our business I can’t imagine not gifting you a book! Thank you! I plan to be there as soon as I can Sat. I’m working the bake sale at Pennbrooke Fairways annual Craft fair…..something I couldn’t get out of. Sooooooo looking forward to seeing your shop and saying HI.